McCauley Dental Provides Premium Delray Beach Dental Repairs! At McCauley Dental, we pride ourselves on being one of the only dental offices that provide a full-service list of repairs, including premium Delray Beach dental repairs. Because our repair services takes place inside our office, there’s no more waiting for your dentures – or other dental implements – to be shipped back from a lab. In addition to the convenience of having your Delray Beach dental repairs take place on-site, our in-office lab is much more affordable than the competition. What type of Delray Beach dental repairs can we provide? 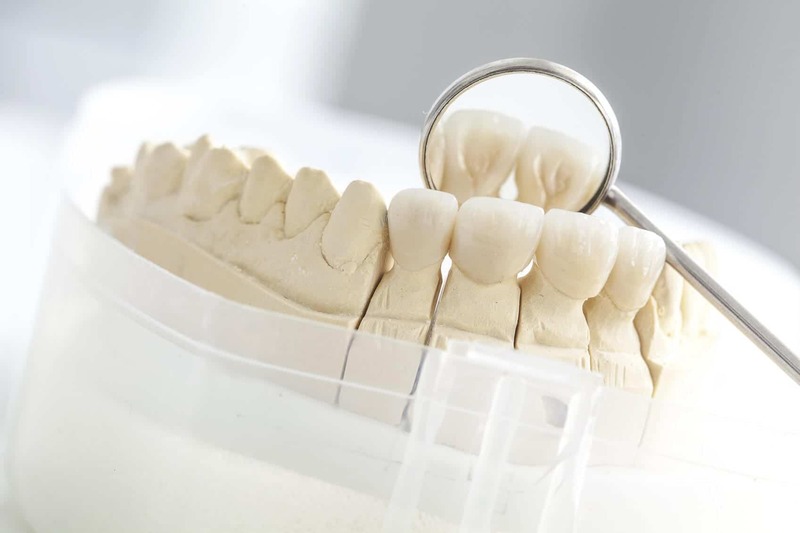 Denture repair services: upper and lower denture repair services are available to our customers – whether you need to repair an existing pair of dentures, or you need a whole new set of dentures, our on-site lab can provide the best Delray Beach dental repairs to you! Rebasing and adjustments – it’s only natural that the shape of your mouth shifts with time and usage. With the shape of your mouth shifting comes the need for the rebasing and adjustments of your dentures – and, as in the case of our denture repair services, our rebasing and adjustment services are done on-sight, so they’re much more affordable and have a quicker turnaround time than Delray Beach dental repairs provided by other offices. Cleaning services – sometimes, you only need something as simple as a denture cleaning. That’s okay – at McCauley Dental, we’re pleased to provide these services for you as well in our on-site lab. Tartar buildup, even on dentures, can lead to gum disease and other physical maladies, so don’t hesitate to schedule a cleaning in our on-site lab that also provides a wide variety of other Delray Beach dental repairs. Contact McCauley Dental for all of your Delray Beach dental repairs today! There’s a reason McCauley Dental is the most trusted dental office to handle all of Delray Beach’s dental repairs – it’s because we’ve earned the reputation of being attentive to our clients’ every need. With this in mind, we invite you to schedule an appointment with us today, and see why we offer the best Delray Beach dental repairs!